Welcome to the Carling Lab at the University of Wyoming. Check out the News page for the most up-to-date information about the lab. Prospective graduate students can find out more by clicking on the People link. Details on the type of work we do can be found on the Research link. 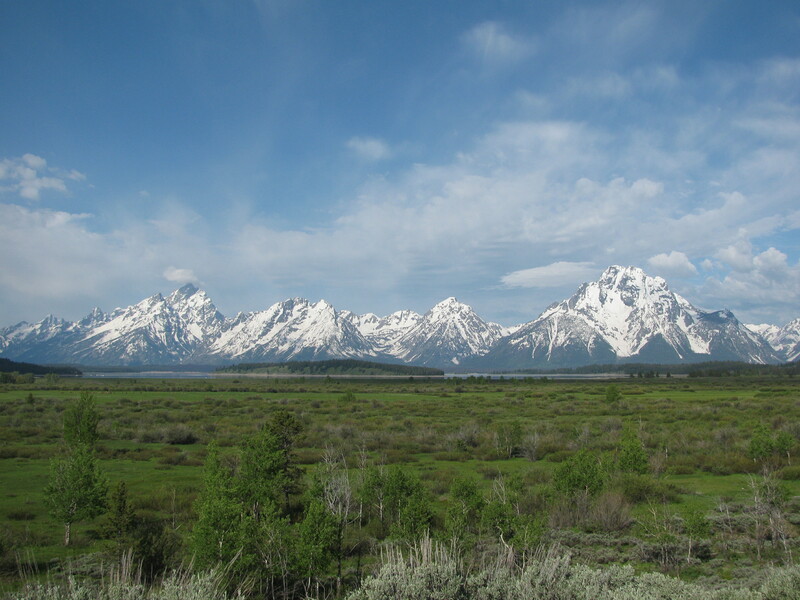 Cover photo of the Tetons taken by Carling lab PhD student, Shawn Billerman. Thanks, Shawn!